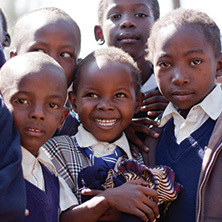 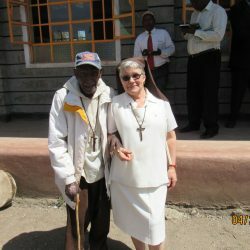 Our late Bishop Donovan’s vision for our church ministry to Kenya began with education. 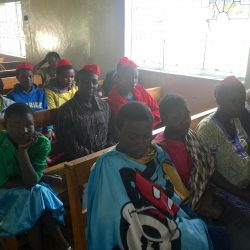 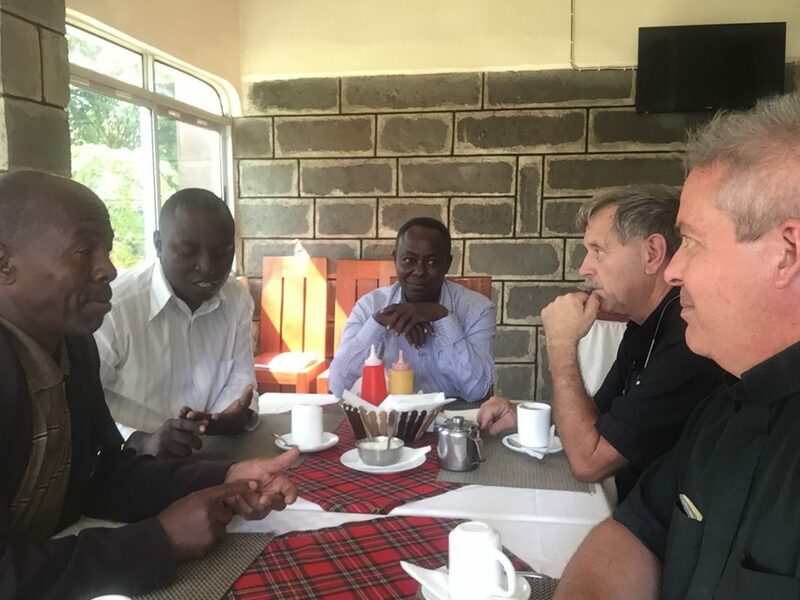 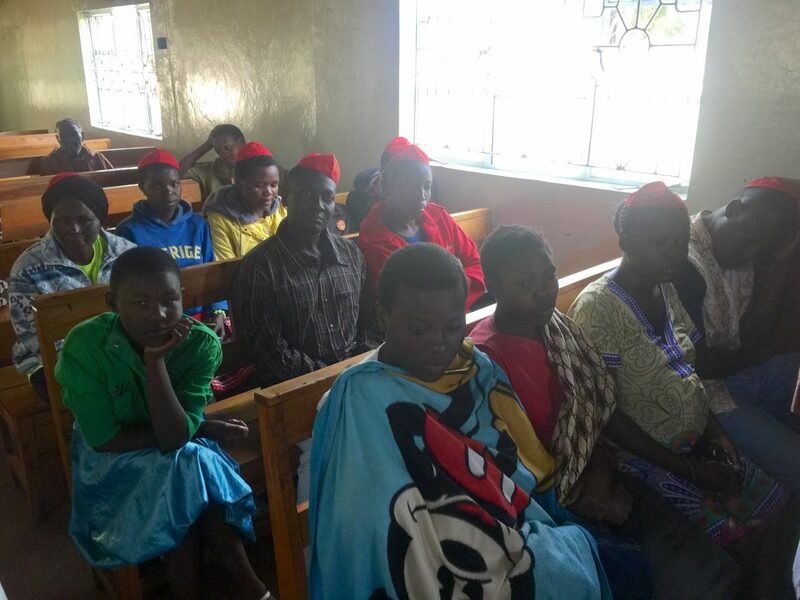 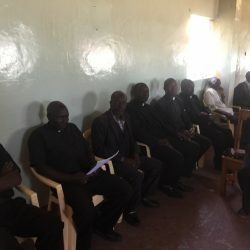 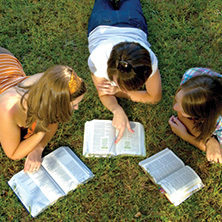 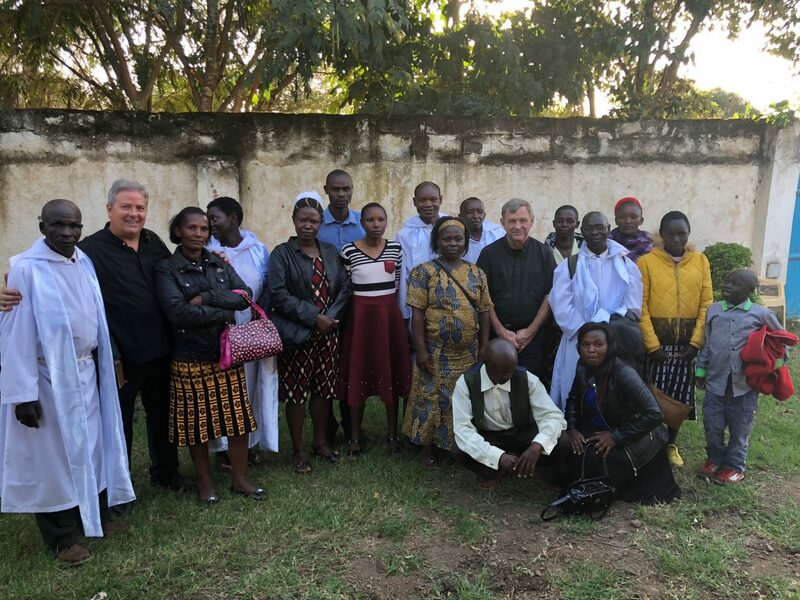 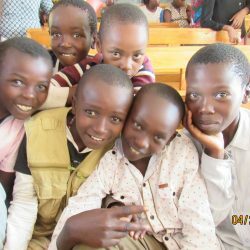 By sending a Christian mission from the Community of the Crucified One and providing an education to the children of Kenya, these children will become responsible leaders and citizens of their own nation, as well as strong Christian men and women. 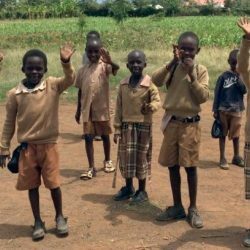 Beginning in 1998, our Christian missionaries laid the foundations for building schools and Christian ministries in Kenya. 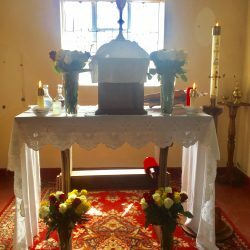 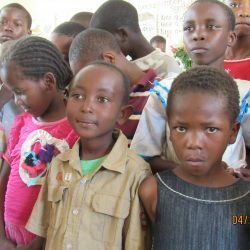 In June of 1999, Community of the Crucified One missionaries dedicated the Christian mission house and first school in the town of Lanet. 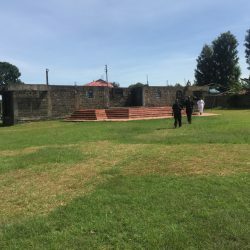 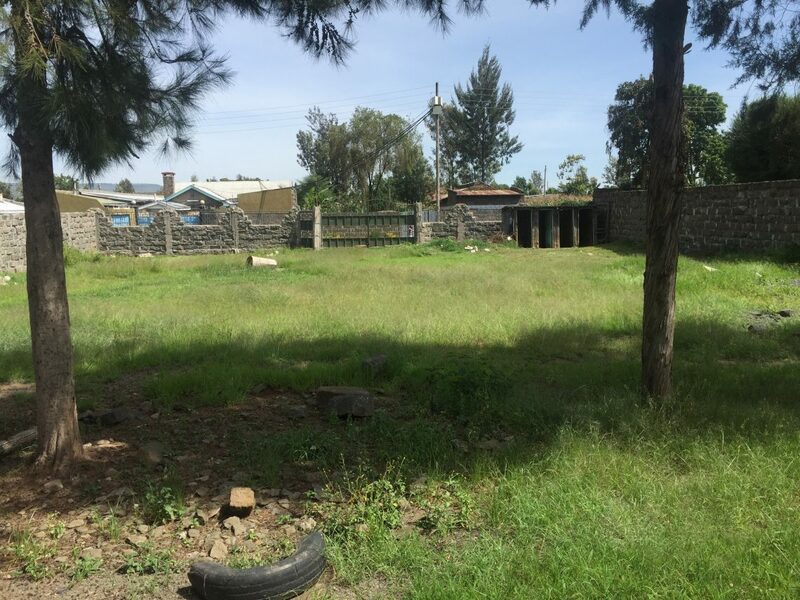 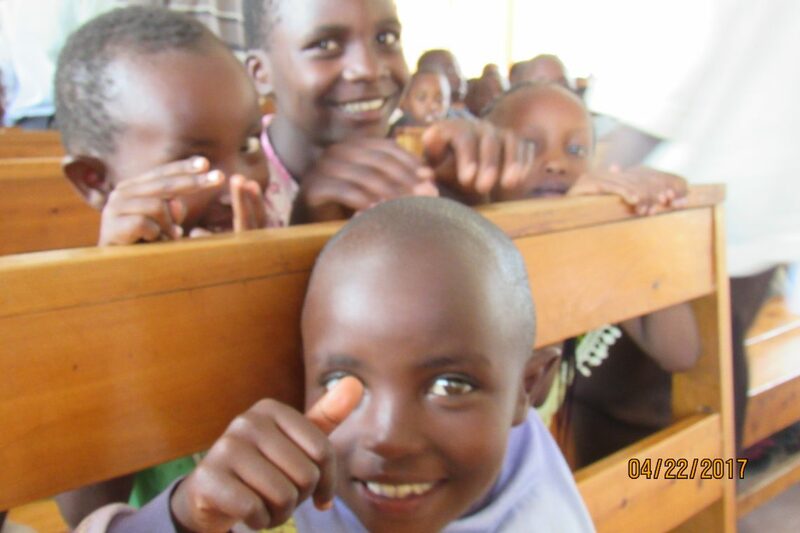 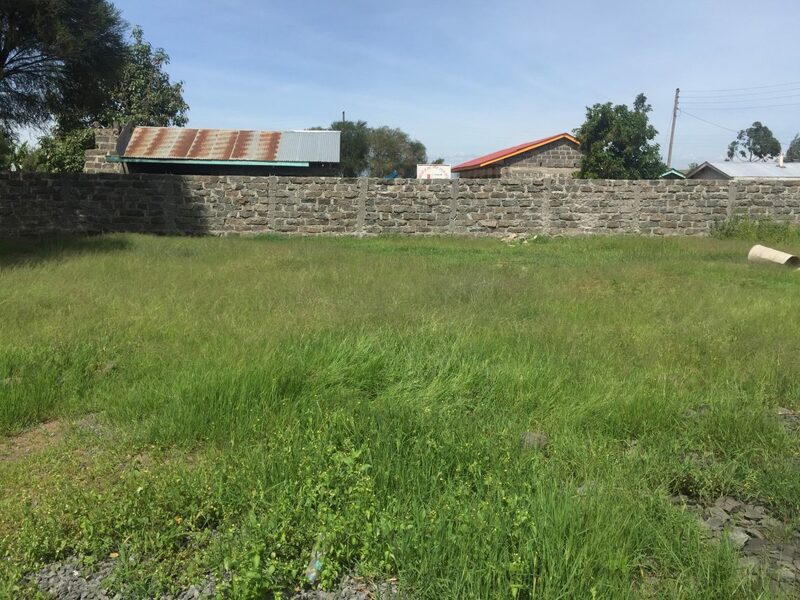 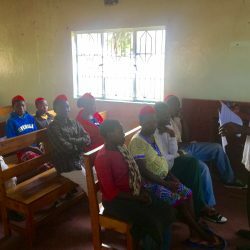 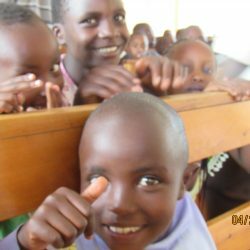 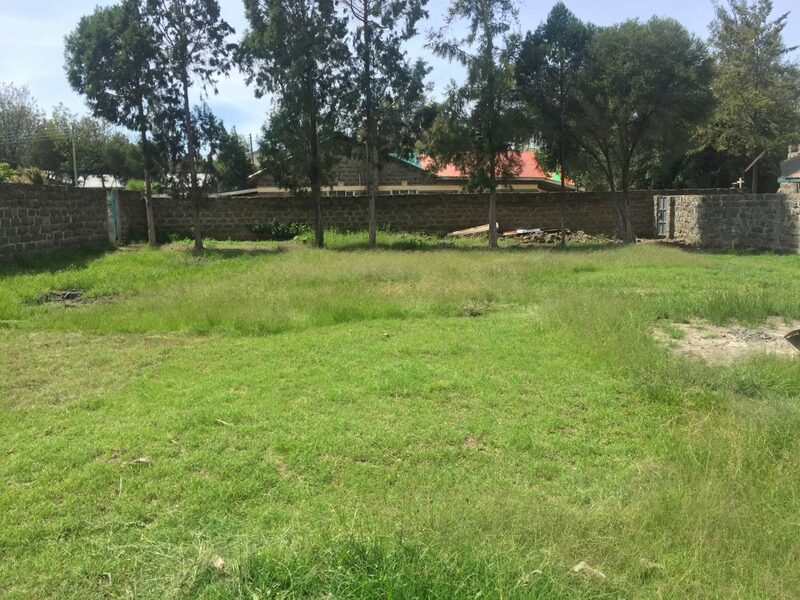 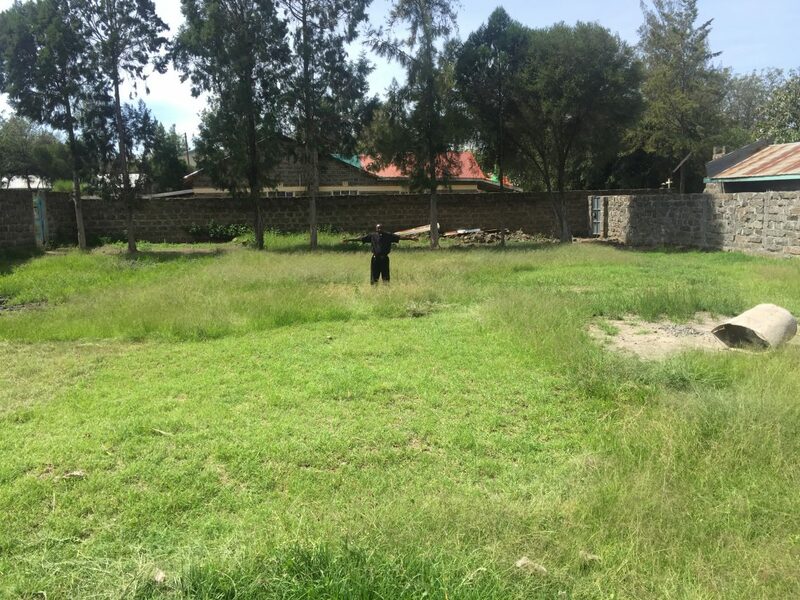 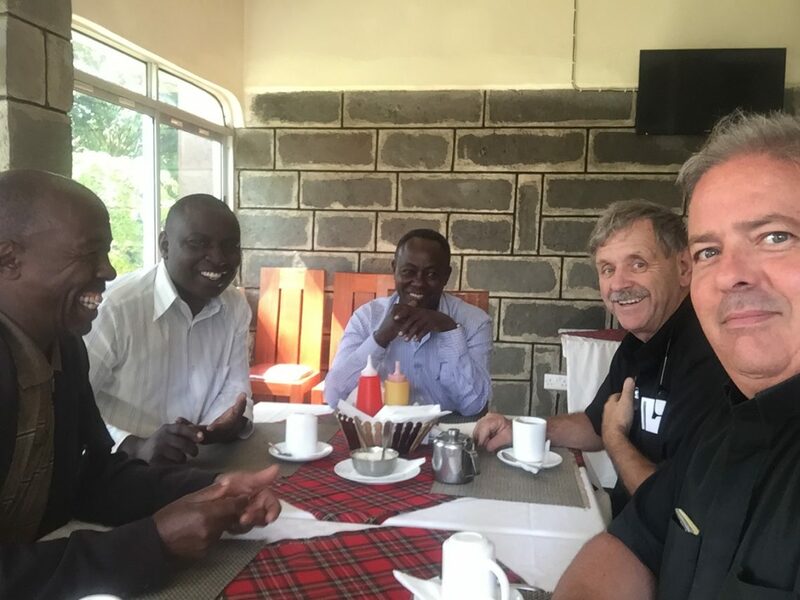 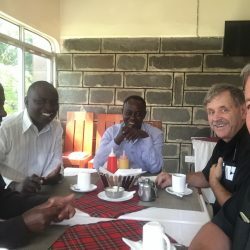 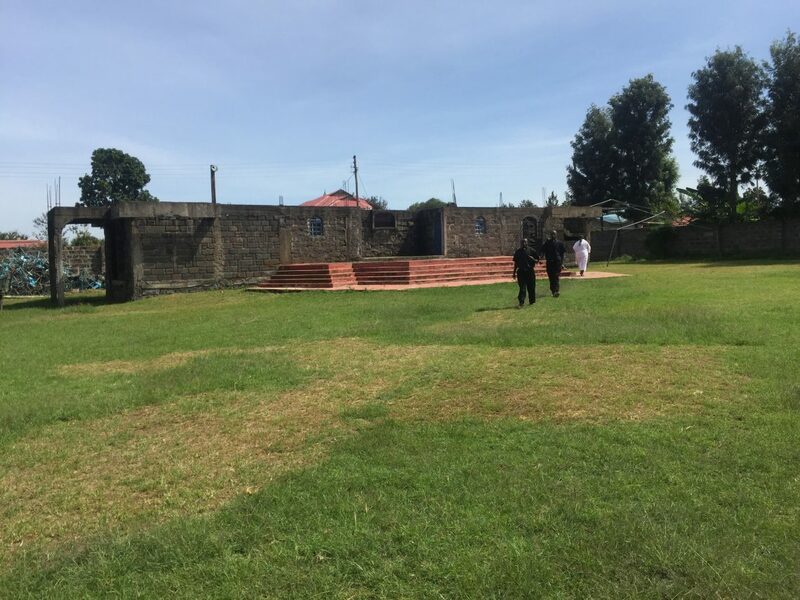 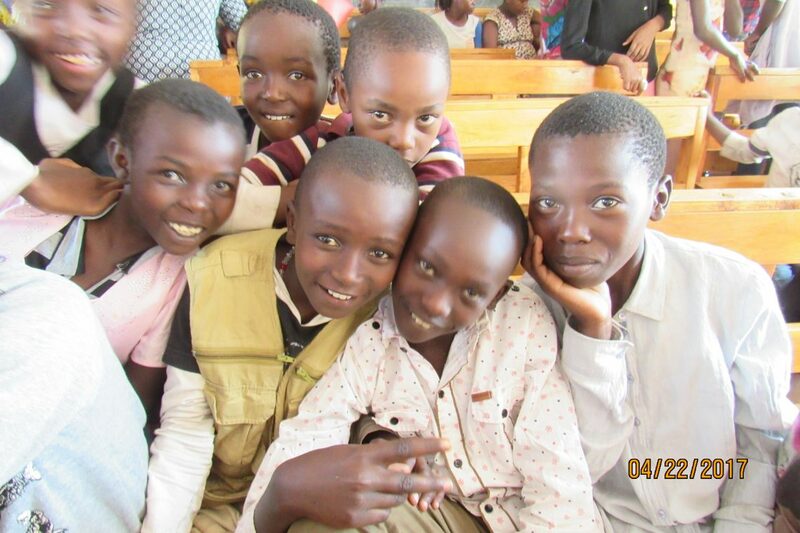 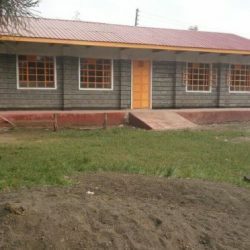 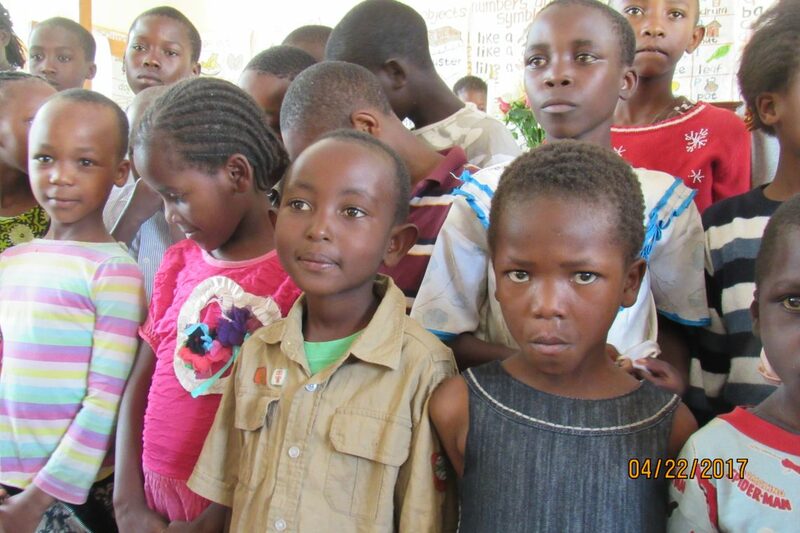 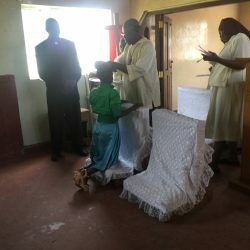 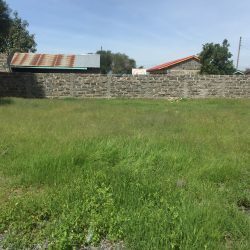 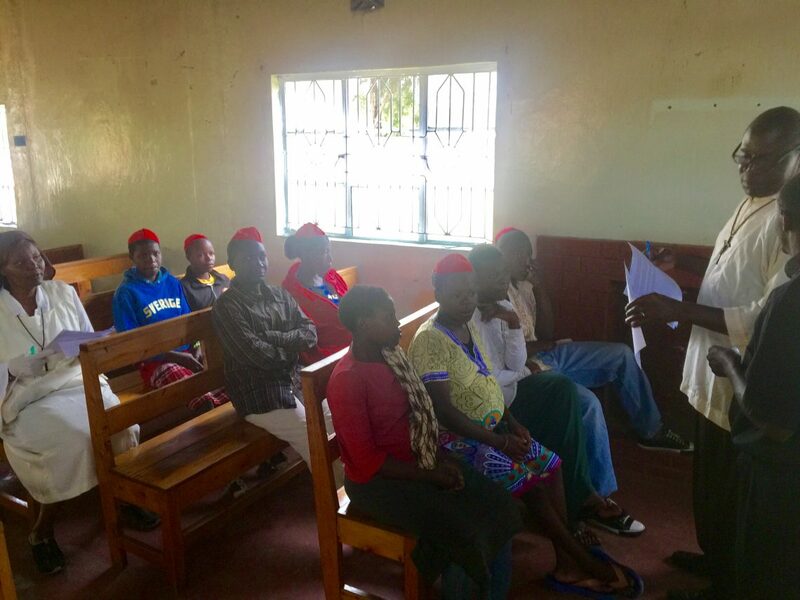 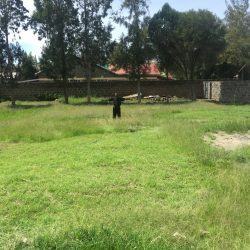 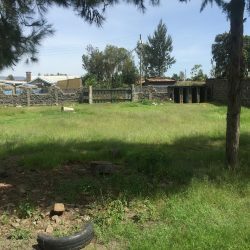 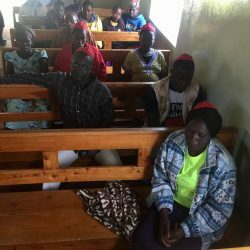 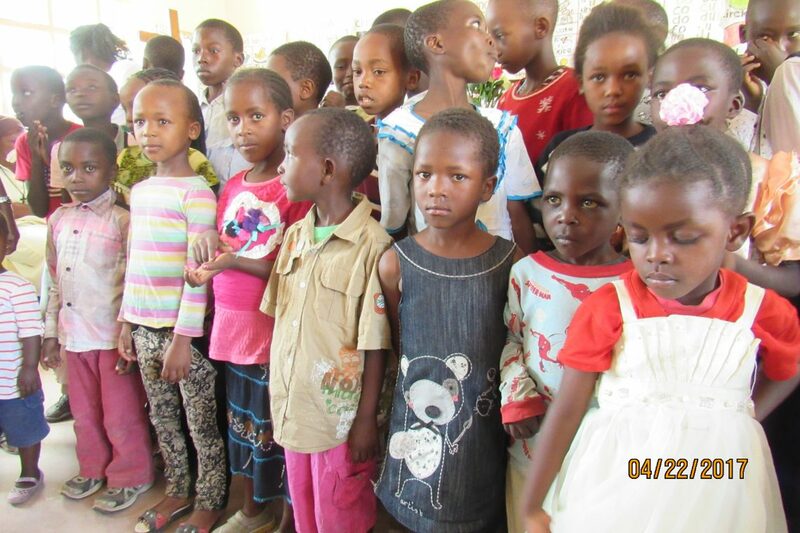 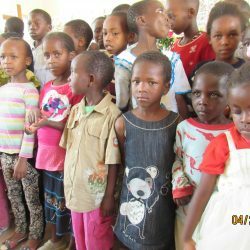 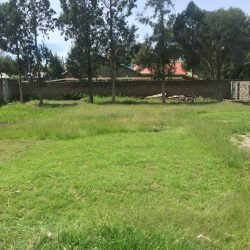 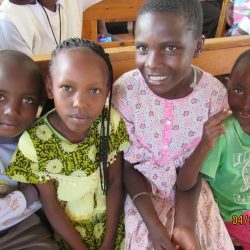 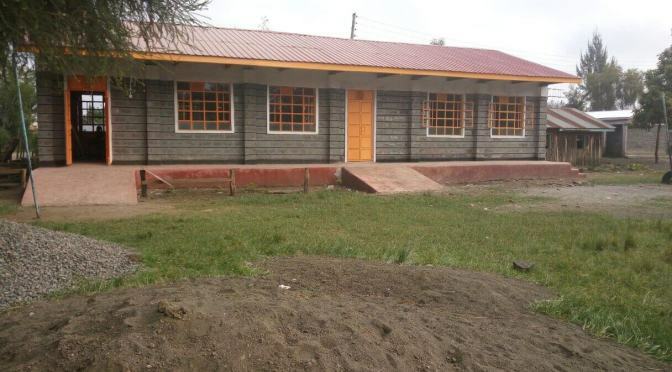 Since then, the Missionary Outreach has built three primary schools and one preschool in several towns across Kenya during the life of our Christian mission. 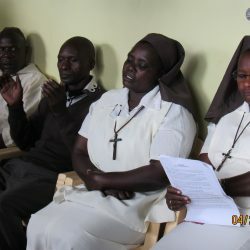 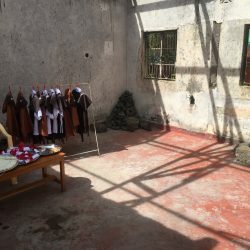 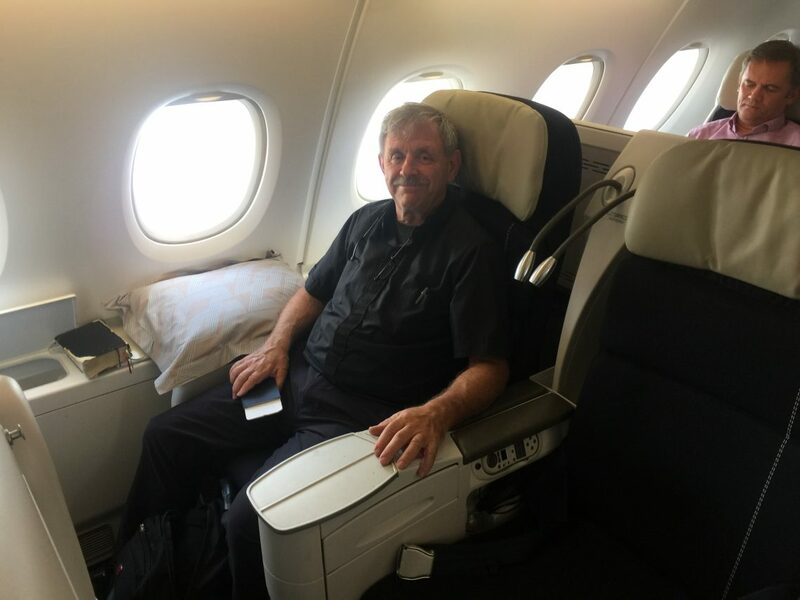 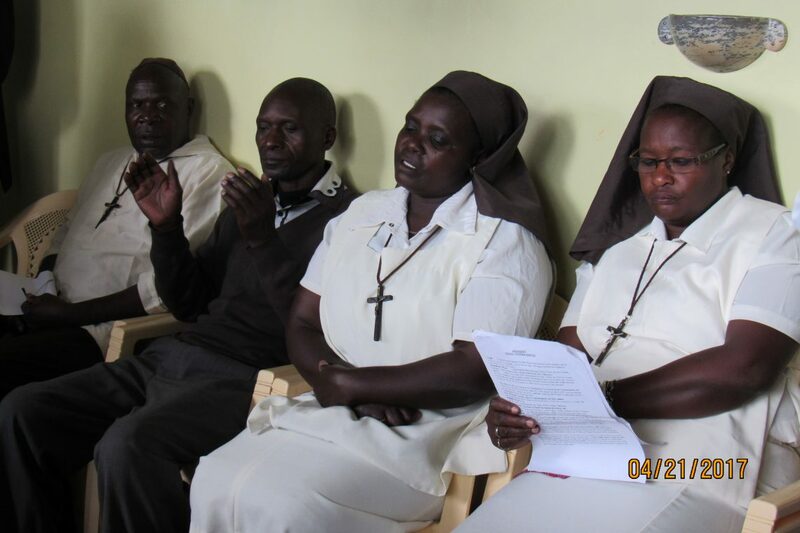 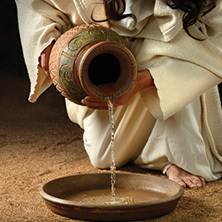 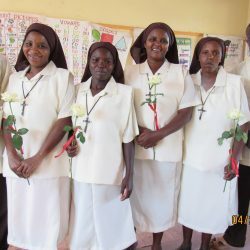 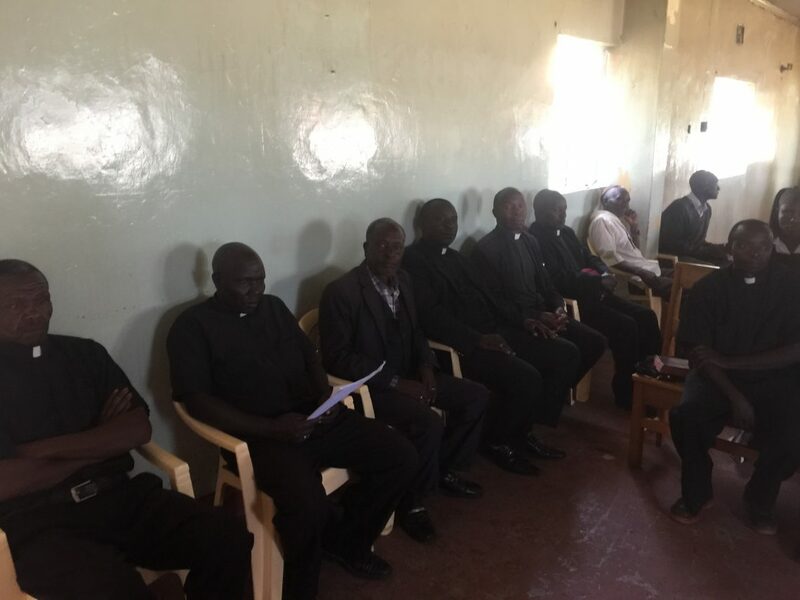 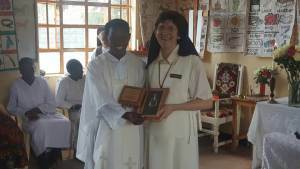 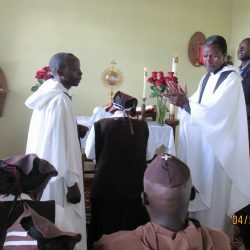 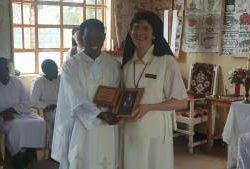 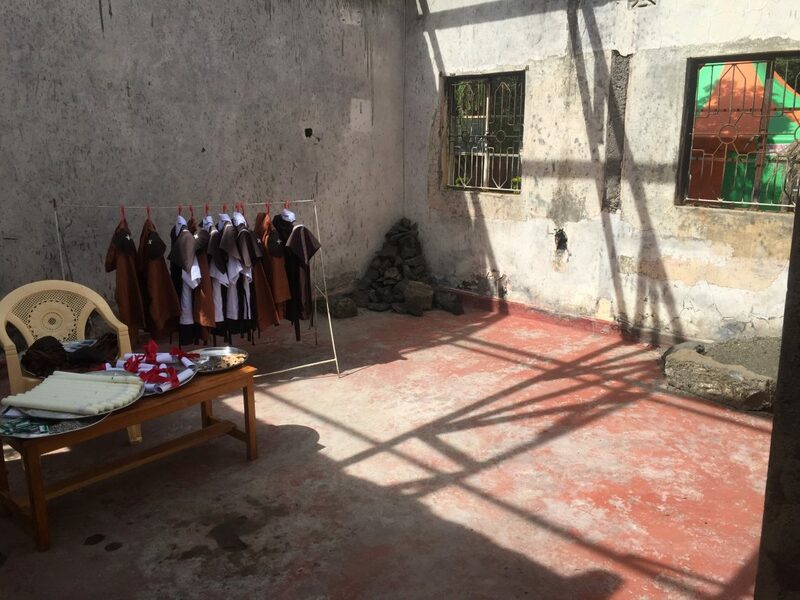 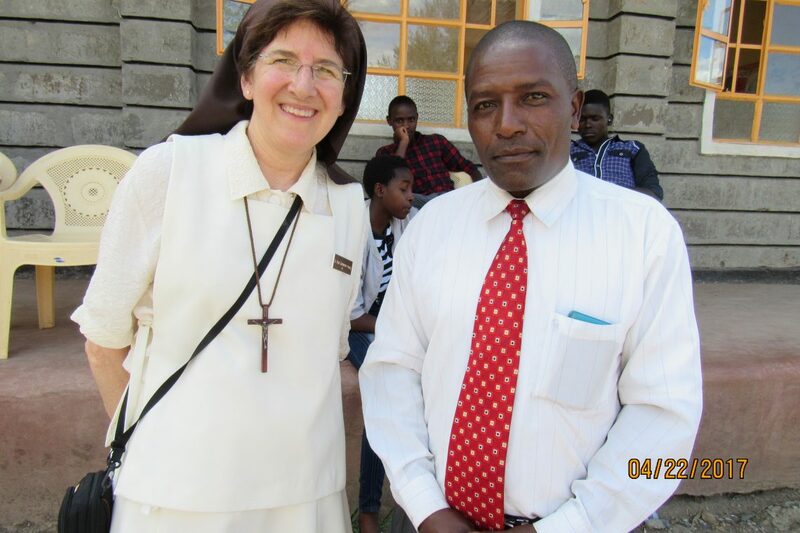 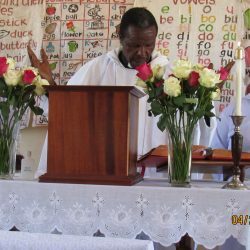 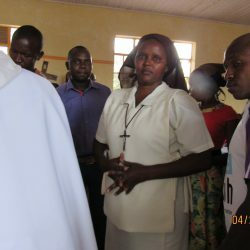 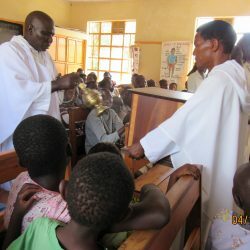 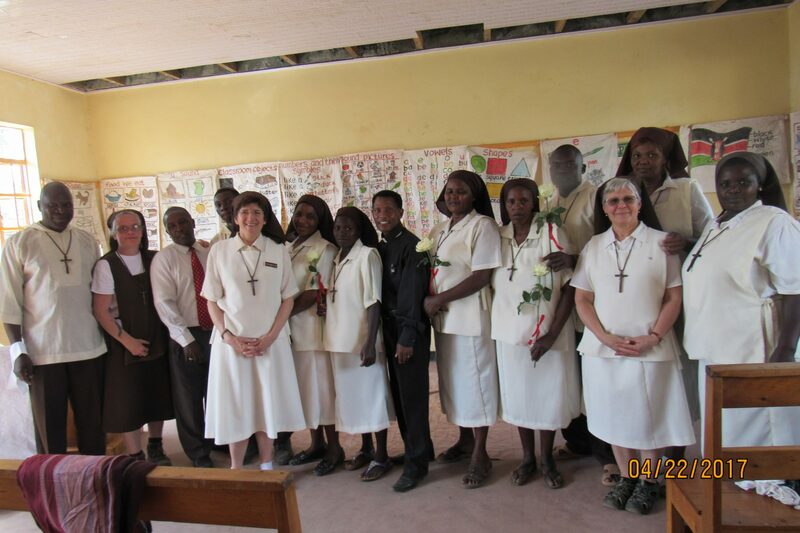 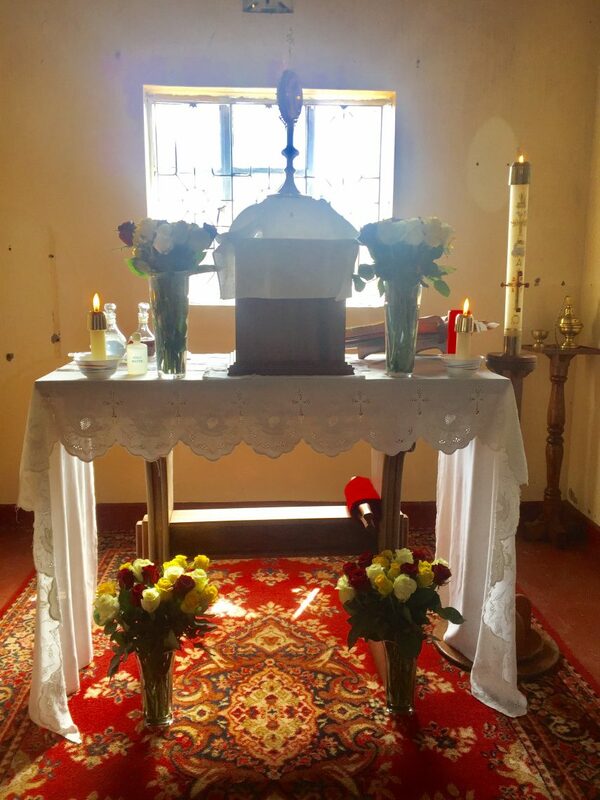 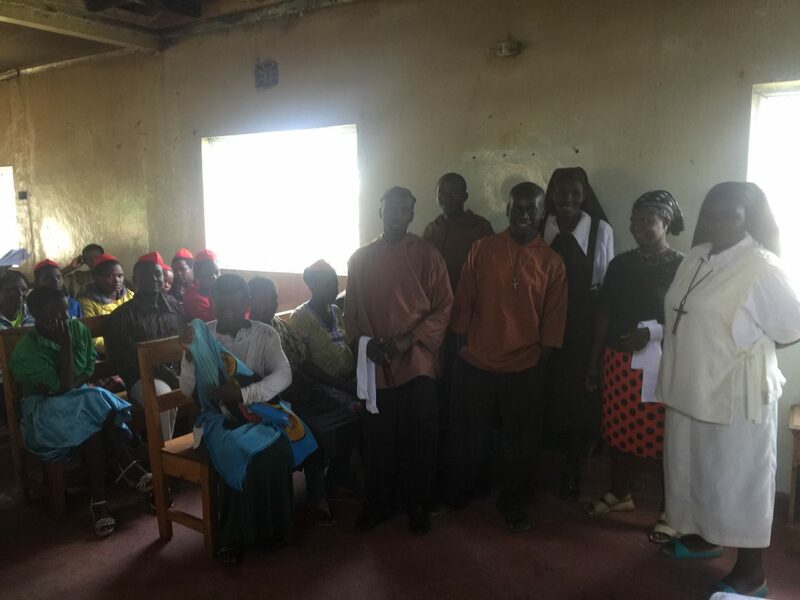 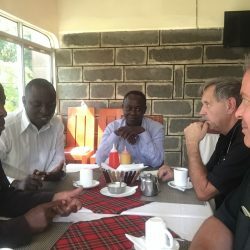 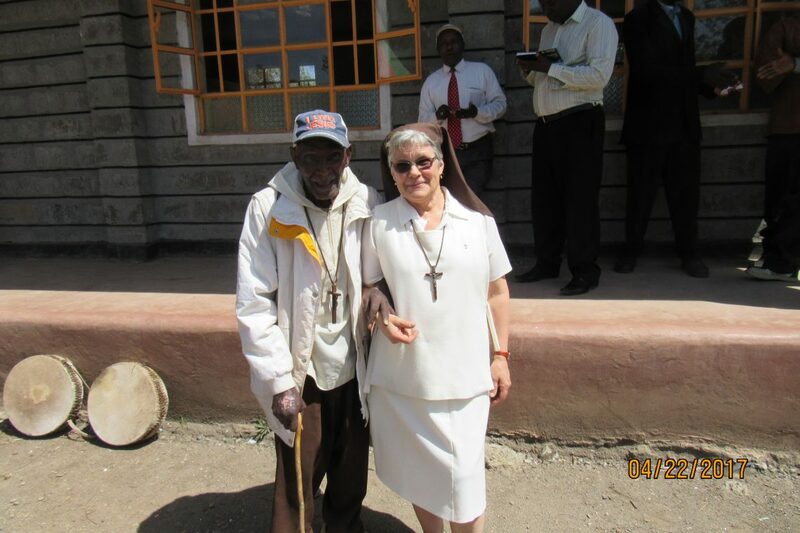 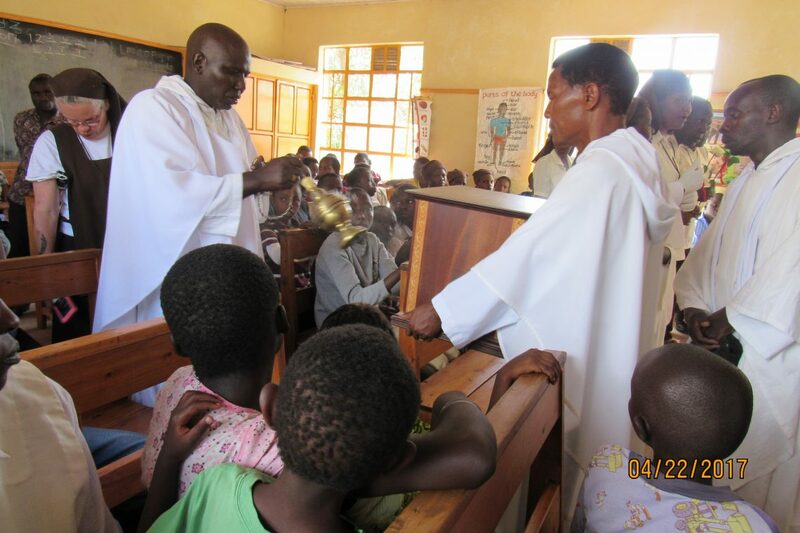 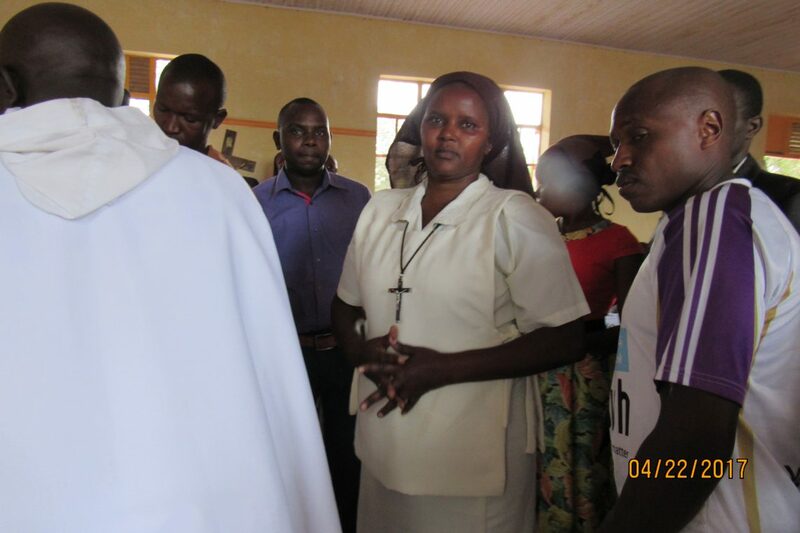 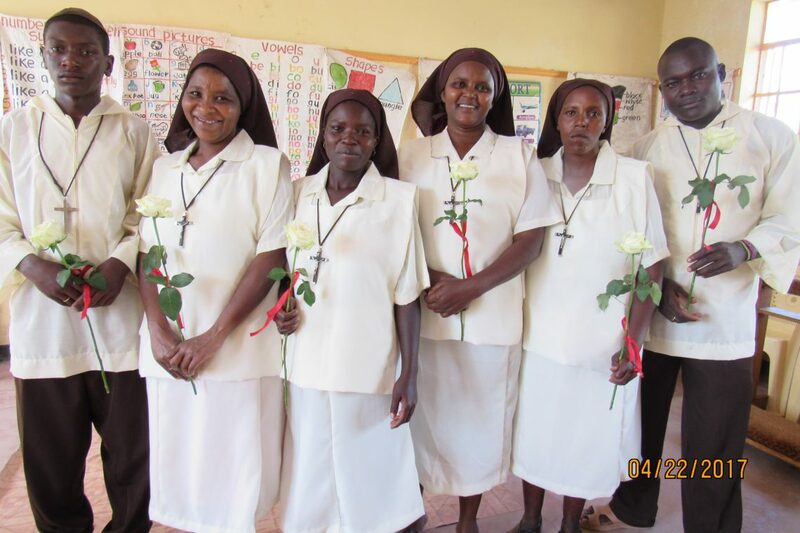 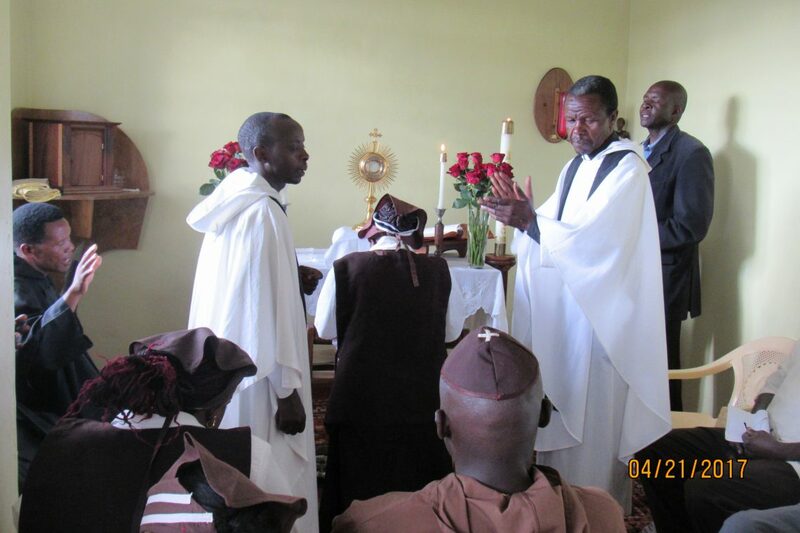 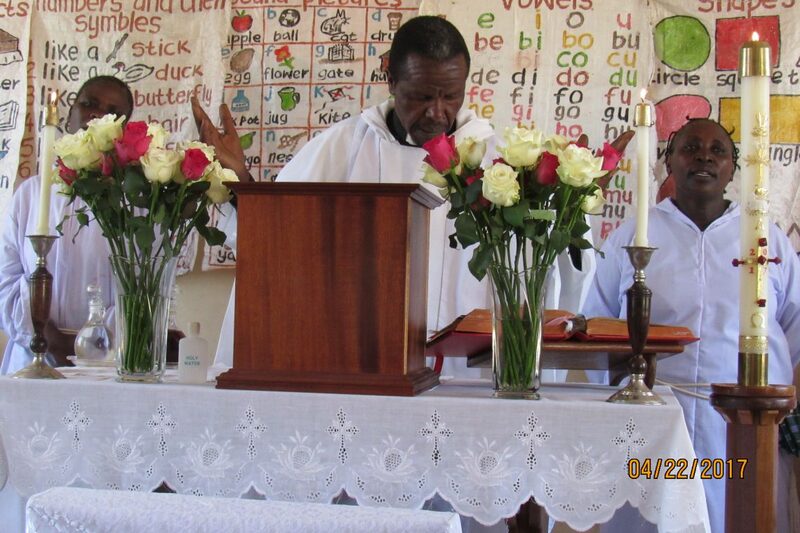 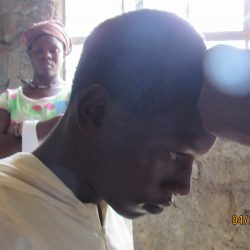 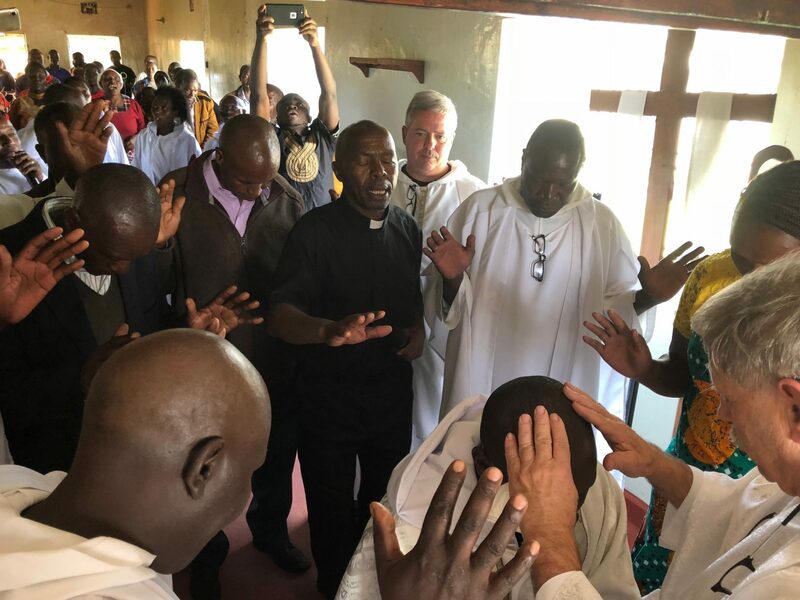 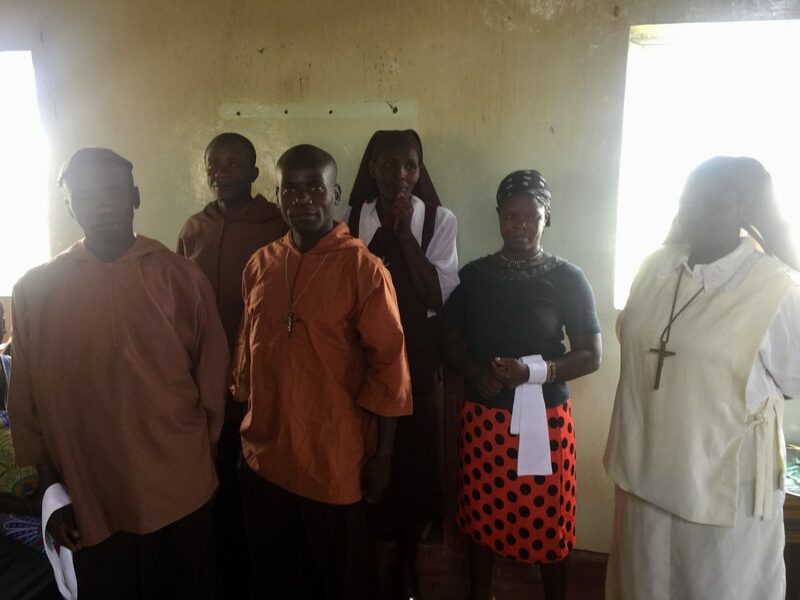 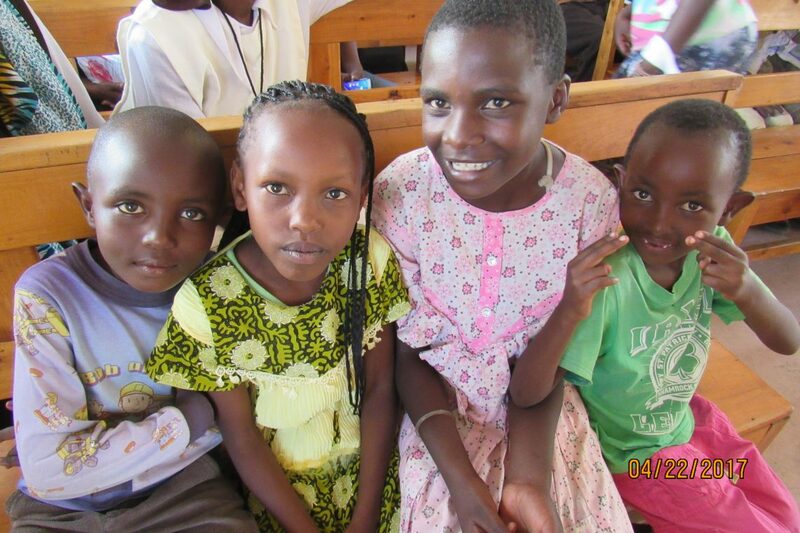 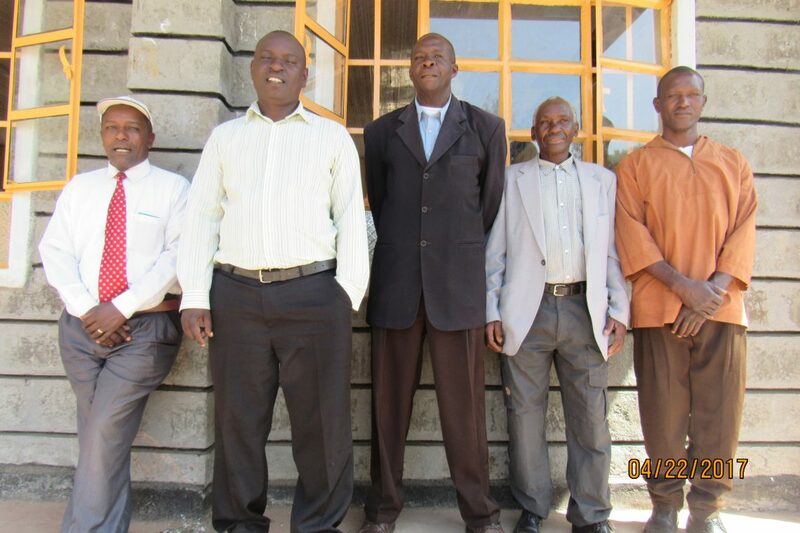 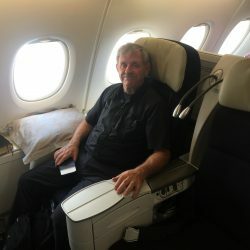 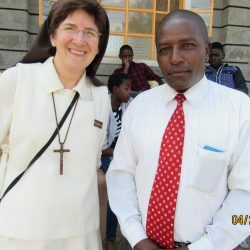 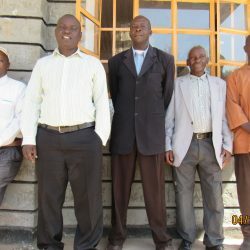 In addition to education, the Missionary Outreach program has offered the Franciscan way of life to the Kenyan people. 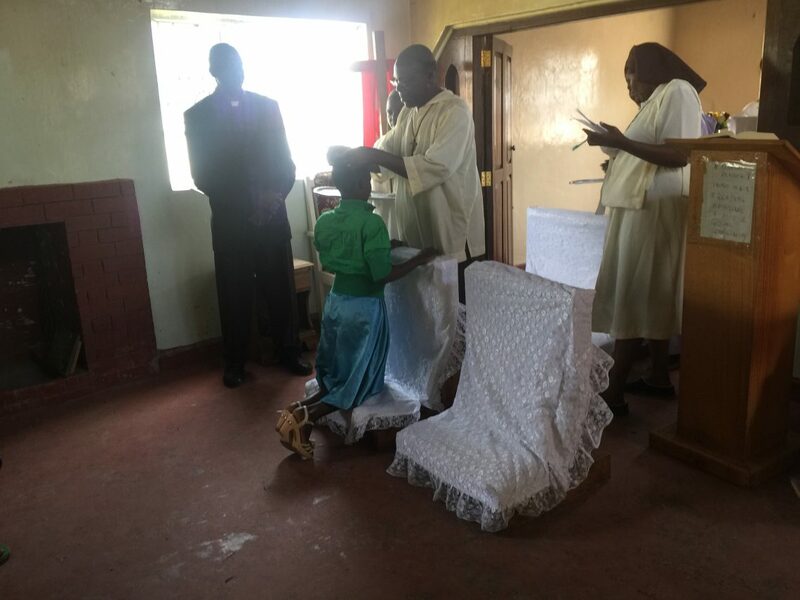 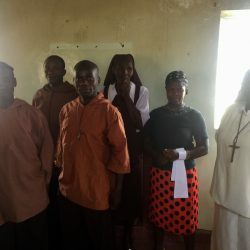 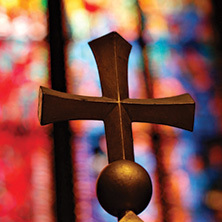 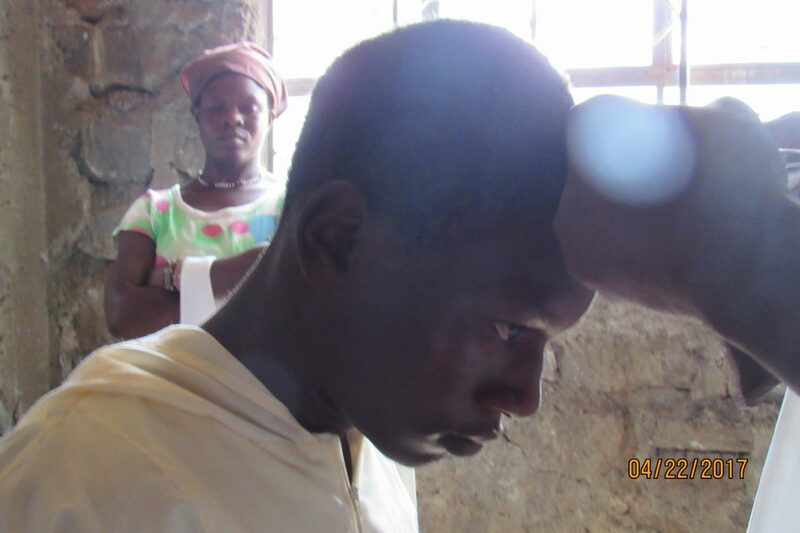 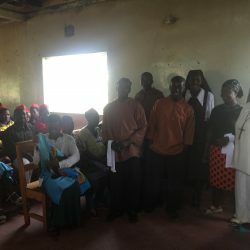 Several hundred have joined The Brothers and Sisters of the Community of the Crucified One, taking vows of spiritual poverty, chastity, obedience. 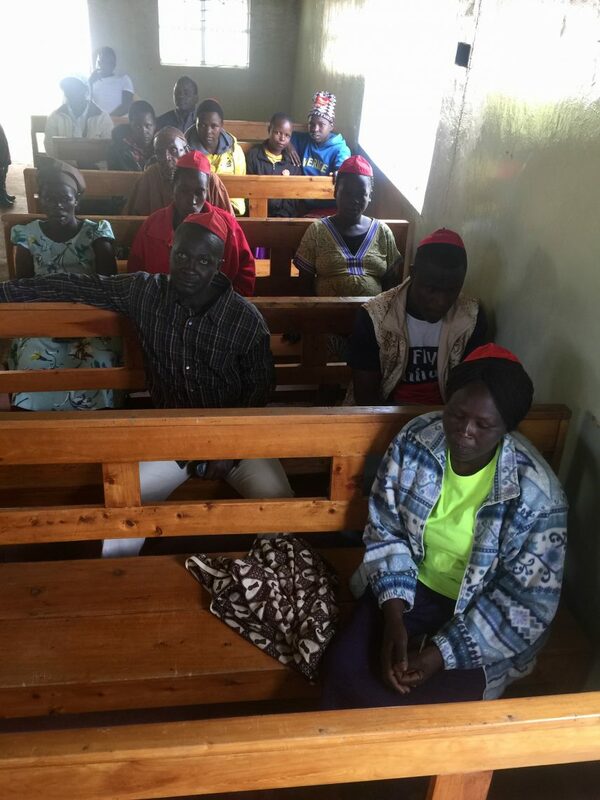 It is safe to say that a hunger for this way of Christian life, for a closer walk with Jesus Christ, is spreading throughout Kenya.